Radley Run is a a nearly 4 square mile catchment area located in portions of Birmingham, Westtown, and Thornbury Townships. The headwaters are located just east of route 202 and the stream flows west from there. Topography in the watershed is flat to rolling with mixed land uses including single and multi-family housing, agriculture, and recreational uses. 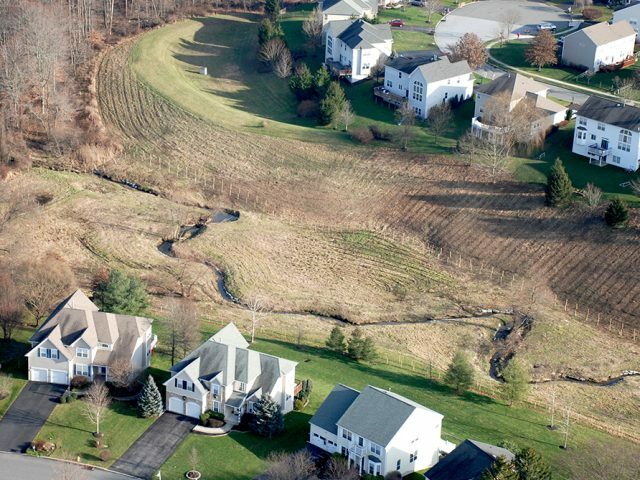 Historical land uses including logging, intensive agriculture, and mill dam construction and abandonment have impacted the majority of Radley Run, which is classified by the Pennsylvania Department of Environmental Protection as a warm water fishery. DEP Growing Greener Grant awarded November 2006 to complete watershed assessment, develop a bank erosion protocol and develop a comprehensive restoration plan. February 2009 awarded a $95,000 DEP Growing Greener Grant for the Leadline Lane restoration work. 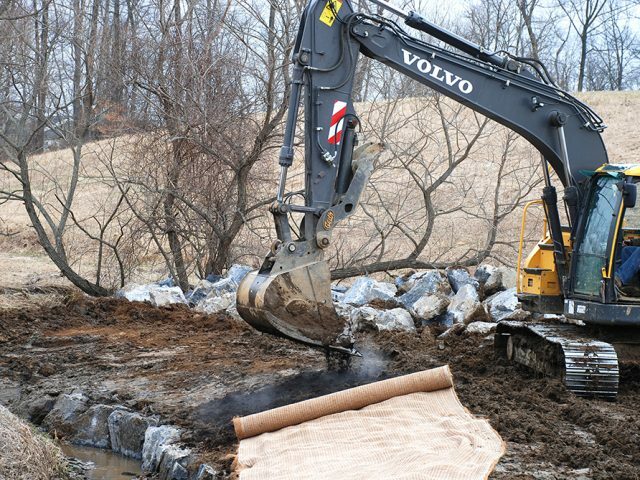 The work will include lowering the stream banks and floodplain and riparian buffer restoration. The design and surveying work for the project began summer 2009. 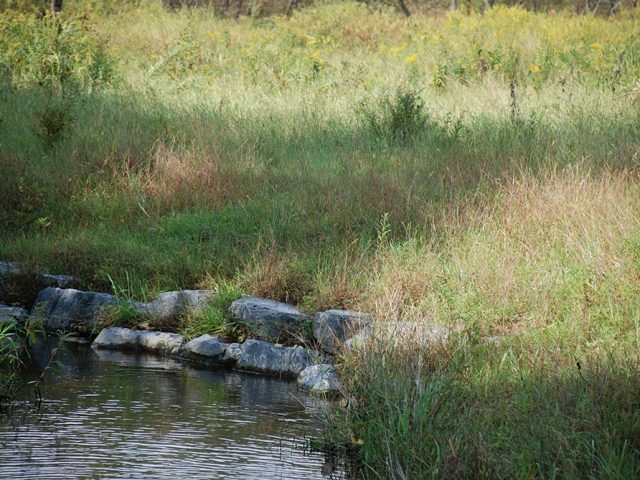 Restoration of 1,500 feet of stream completed in spring 2011 with a tree and shrub buffer planted in fall 2011. Join our mailing list and we’ll keep you up to date about our programs and events.